📌 Västra Finnbodavägen, #Nacka, #Sweden . 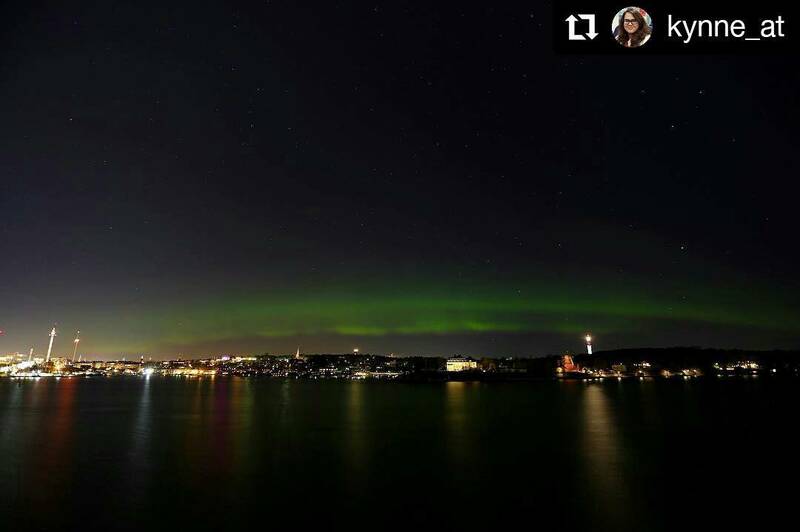 throwback to exactly two years ago where the auroraborealis aka northernlights was seen from our old apartment in Västra Finnbodavägen, Nacka, Sweden. It’s not often that the elusive aurora can be seen in #Stockholm. But when it does (and it did), one can’t help but feel blessed and lucky. This was my very first time to witness such #spectacular #sight. Not bad for NorthernLightsStockholm, eh? I sure do miss #living there. 😊 .